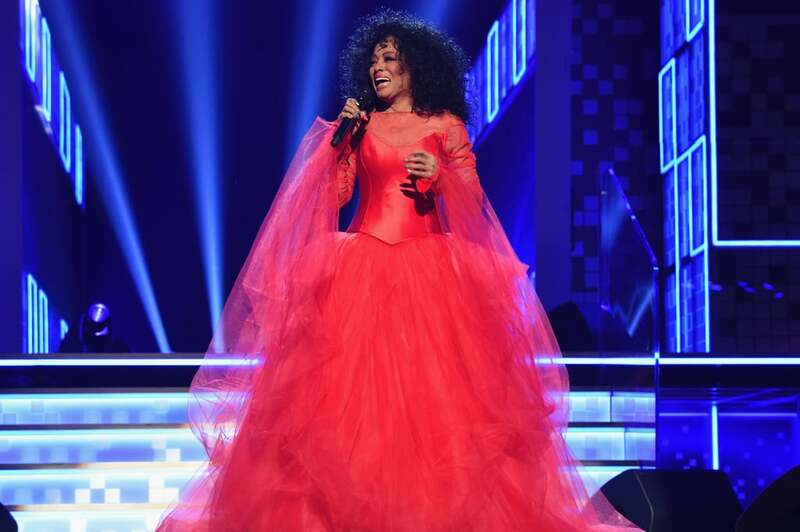 Diana Ross’s birthday isn’t until March 26, but that didn’t stop the musical legend from celebrating her special day a full month ahead of time during this year’s Grammy Awards ceremony. Ross took the stage at the award show on Sunday night, and instead of getting together a group of fellow musicians to perform a few songs in her honor, she performed her own damn tribute after being introduced by her 9-year-old grandson. “Thank you for being here to celebrate my 75th birthday,” she told the crowd while opening her performance with her hit “The Best Years of My Life.” She later walked through the audience and gracefully sang “Reach Out and Touch (Somebody’s Hand)” before demanding that everyone in the crowd stand up and celebrate with her. I would say my favorite moment out of this entire performance was Ross telling the crowd not to “be lazy” while waving their hands in the air, but honestly, that moment was outdone by her ending the song by yelling out “Happy birthday to me!” a whole month in advance. Just a casual reminder that her birthday is really whenever she says it is. 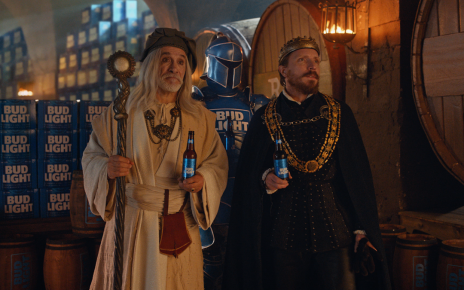 Read ahead to see some of social media’s reactions to the iconic performance. 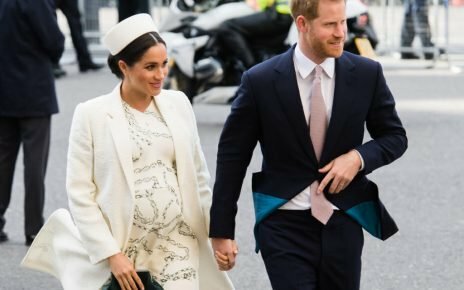 Would Queen Elizabeth Approve of the Name Diana for Baby Sussex?